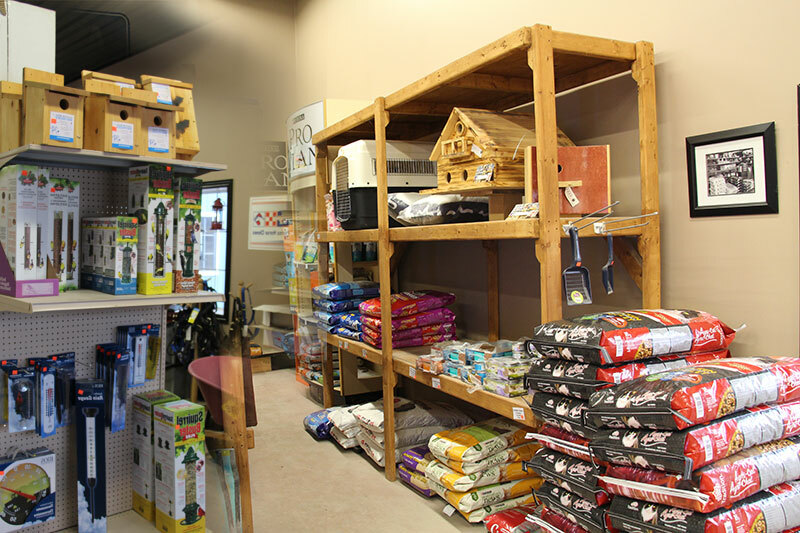 The Feed Store offers a large selection of wild bird feed and supplies to keep your feathered friends returning all year long. 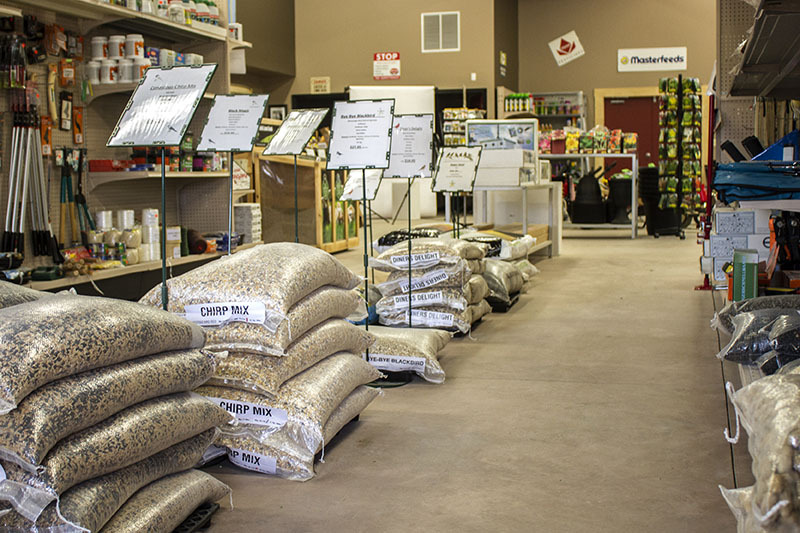 We pride ourselves on offering the freshest high-quality bird seed available, specializing in Conestogo Bird Seed, locally produced in Ontario. Choose from large bulk sizes or your favorite name brand. 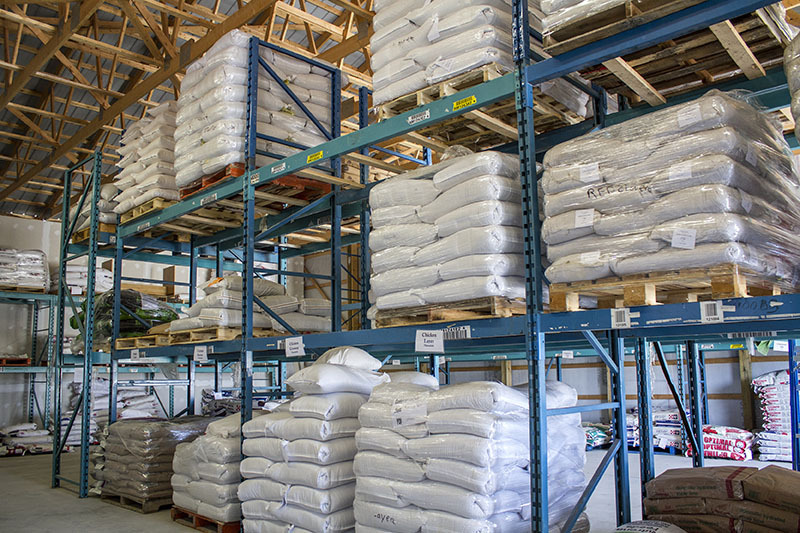 You’ll get low-mess edible seed blends or specialty feeds for attracting your favorite species. 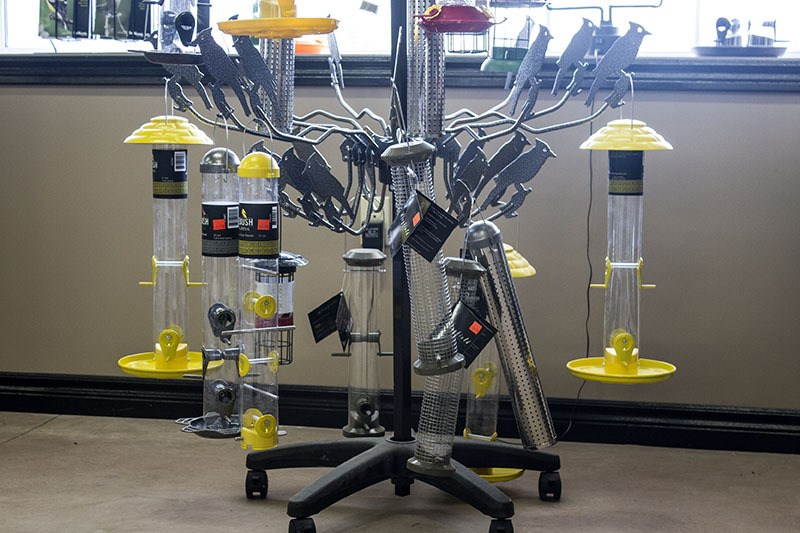 Whether you are an avid bird watcher or a general nature-lover, we have everything you’ll need to keep them coming back to your feeder. 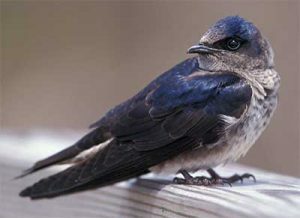 Reap the benefits provided by Purple Martins. They are nature’s property protectors. Not only is it enjoyable to observe their swift aerial maneuvers, but they also provide pest control as they devour flies, beetles, wasps, moths, grasshoppers and many other flying insects. Purple Martins are also quite territorial in the areas surrounding their nesting grounds. They will chase off crows, vultures and other large bird species that pilfer grain and vegetables and pester livestock. 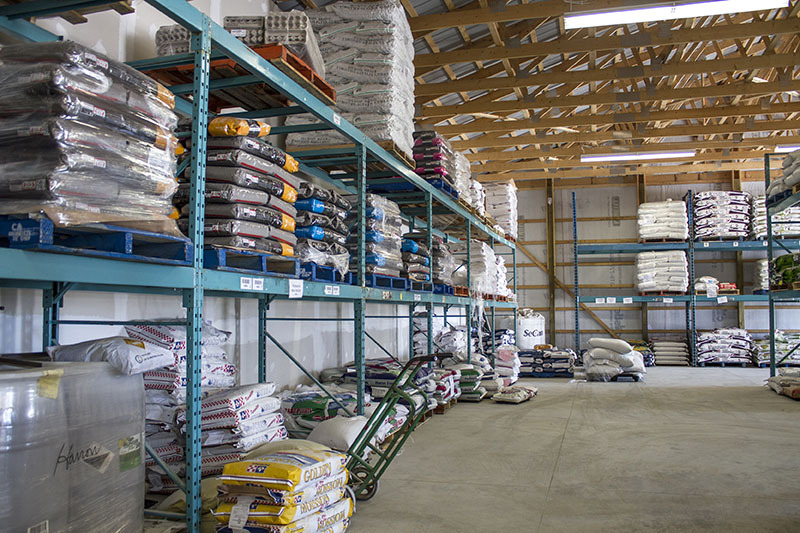 The Feed Store offers several Purple Martin houses and condo systems for attracting these advantageous birds to your property. Single unite houses, multi-unit houses, plastic gourds and gourd condo systems are available. Separate mounting poles and hardware also available. 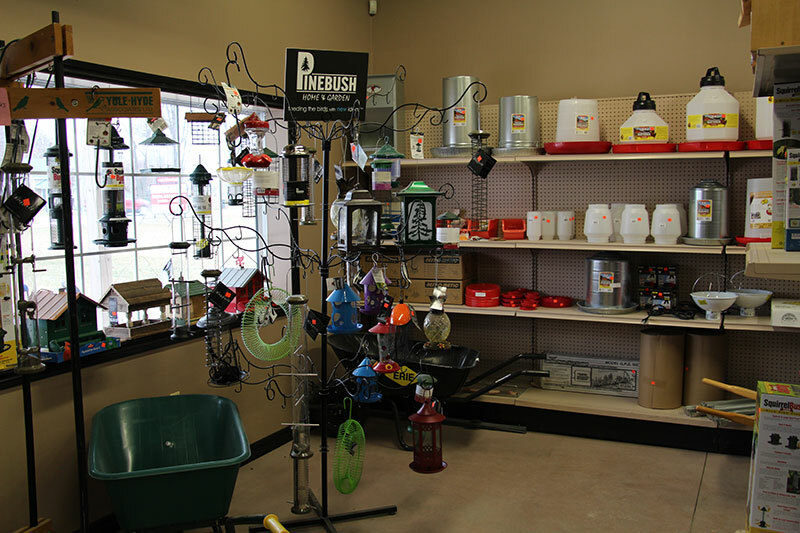 We service Harrow, Kingsville, Leamington, Amherstburg, Essex, and other parts of Windsor and Essex County. Contact us if you need delivery or have any questions.